Dusit International, one of Thailand’s leading hotel and property development companies, has partnered with Silpakorn University to launch a project to preserve the rich architectural and artistic heritage of the company’s iconic flagship hotel, the Dusit Thani Bangkok, which will be redeveloped next year as part of a landmark mixed-use development. 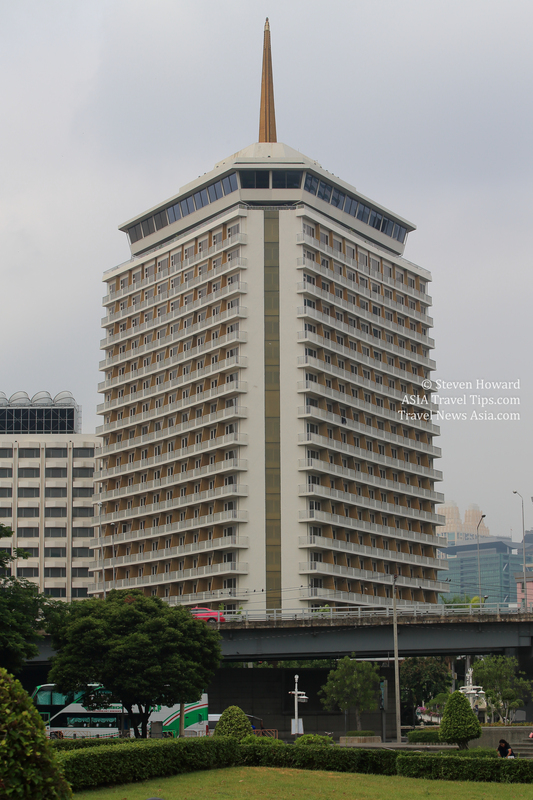 Officially titled ‘Preserving Dusit Thani Bangkok’s Artistic Heritage’, the project will see preservation experts from Silpakorn University identify, document, dismantle and preserve key items of historical or artistic value in the property for use in the new version of the hotel, which is slated to open in 2023. Data and photographs of the project will also be presented in a digital book for those who wish to learn more about the original building. The above video is a follow up to the Interview with Ms. Sukanya Janchoo in May 2017. Do also check out the video interview of the famous author, Jake Needham, which took place in a suite at the Dusit Thani Bangkok one day after the above interview with Khun Titiya. See latest HD Video Interviews, Podcasts and other news regarding: Dusit, Dusit Thani Bangkok.